What first impression is your home making? As visitors approach, do they see rustic practicality? Upscale elegance? Modern minimalism? Historical charm? A home in need of a renovation and facelift? Try something: Go outside, stand on the curb and look at your house as if you are seeing it for the first time. What do you see? What do you feel? What do you want to change? Siding, roofing, landscaping, windows and doors come together to create the curb appeal of your home. 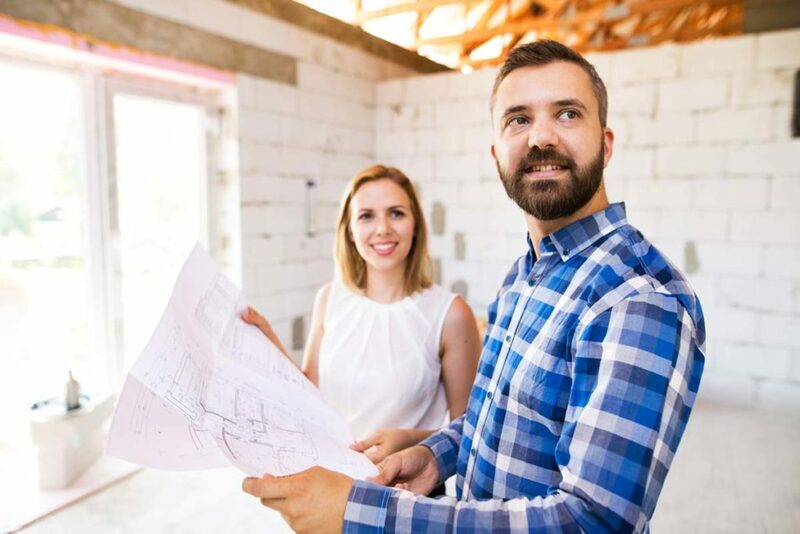 If tackling all those variables sounds daunting or if your home improvement budget doesn’t cover such extensive renovations, it’s okay. You can still make a lasting impact by changing just a single item: your front door. A front door is a natural focal point for your home. Make that focal point work for you by trading out your old, boring door for a statement piece. There are so many materials and styles of doors to choose from and options for every budget. Hire a professional and you can focus on the fun of choosing the perfect door, not the nitty gritty details of measuring, leveling, and installing. The material you choose impacts the cost, energy efficiency, durability and security of the door. Aluminum is lightweight and relatively resilient. Aluminum doors will last a long time without the need for much maintenance. They are also inexpensive and can be painted. Despite its strength, aluminum may weaken under high temperatures and it is a poor insulator. An aluminum front door may increase heating and cooling costs in areas prone to temperature extremes. Bamboo is more than just a well-known flooring and textile alternative. It is also making an appearance indoors. Composite doors constructed of a blend of bamboo and jute are water and termite resistant. 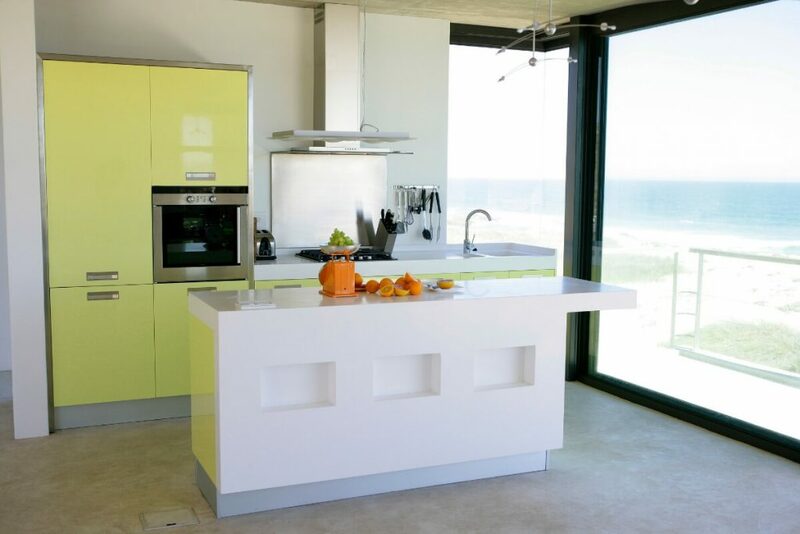 Bamboo’s biodegradable nature makes it a preferred choice for homeowners seeking an environmentally friendly material. Choose fiberglass doors for their durability and versatility. If you are looking for a lightweight, energy efficient, sturdy door that will last a long time with minimal maintenance, fiberglass should be on the short list. Since fiberglass is such a popular choice, these doors are readily available in many finishes and styles. Fiberglass doors can even be finished to imitate a wood grain at a fraction of the cost of real wood. It may sound surprising, but glass front doors are indeed an option. Visually, they provide a stunning and unexpected look. The trade-off with glass is the decreased durability, increased security risk and heightened maintenance concerns. The hefty weight and substantial price are also deterrents for many homeowners. Steel is a trendy new door material that feels very modern with its cold, industrial vibe. Doors made from steel are durable and need little maintenance. Improve your home’s level of security along with its style when you opt for a robust steel door. Keep in mind that the lower the gauge, the thicker and sturdier the steel will be. Vinyl or PVC doors are formed from a lightweight, sturdy, resilient material. If your focus is on finding the most cost-effective, effective option for a front door replacement, vinyl may be the winner. 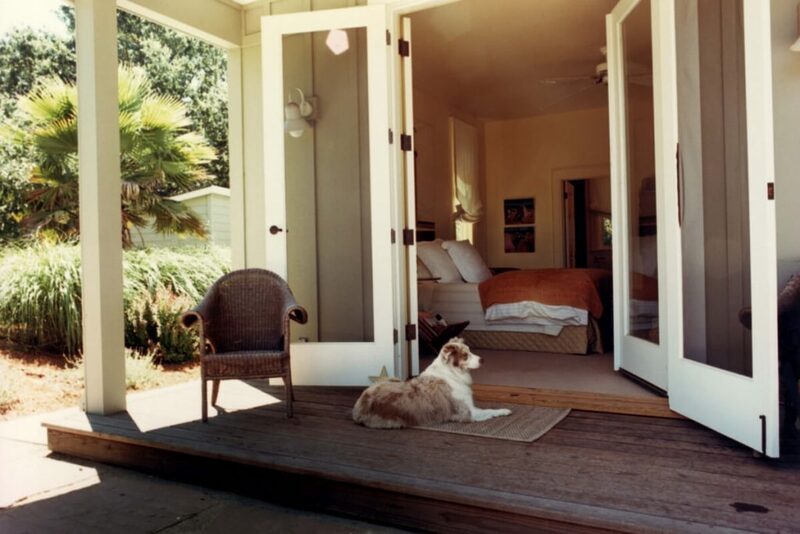 With a vinyl door, you no longer need to worry about termites or moisture damaging your door. The most historic choice for exterior doors is, of course, wood. Although wood doors are still used to lend a rustic or traditional feel to a home, this material is increasingly being adapted to have a place in modern luxury homes. Wood feels warm and inviting. Its substantial weight makes a bold statement of strength and protection. Congratulations – you have chosen the material for your front door. Now, what do you envision that door looking like? What style speaks to you? Craftsman doors are a slight variation on a traditional solid hinged door. Their straight, traditional lines reflect this style’s no-nonsense Quaker roots. Not quite sure what a Craftsman door looks like? The signature style feature is the set of 1-3 windows set on the top one-third of the door. The remaining two-thirds of the door on the bottom is solid. 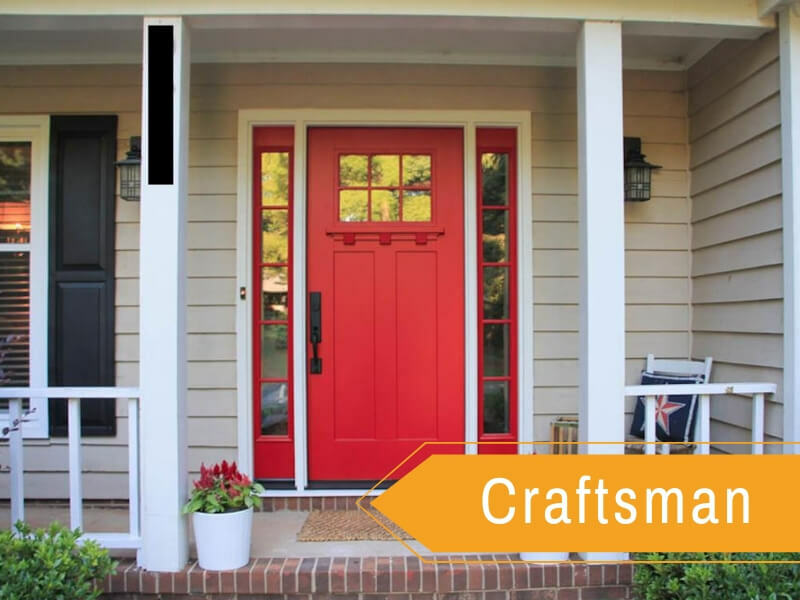 A Craftsman style front door is, of course, often found in Craftsman homes. It feels classic and timeless. 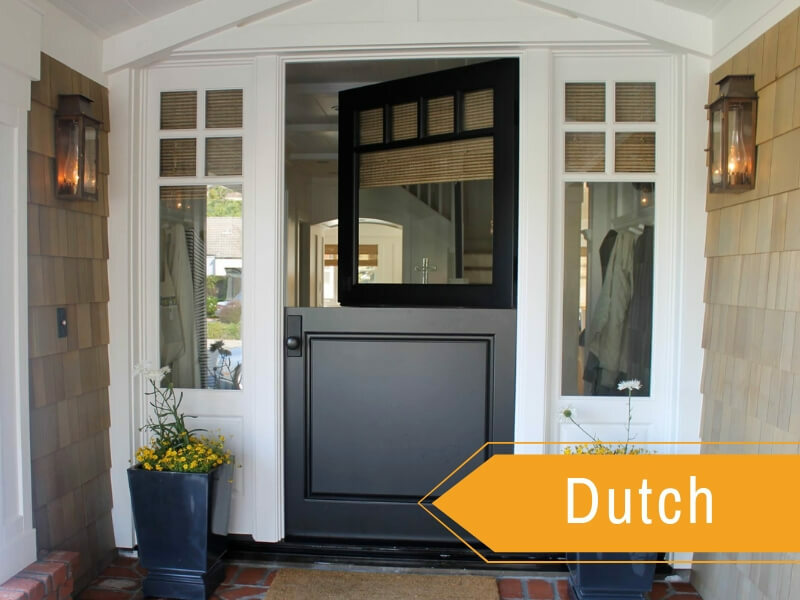 Dutch doors are, historically, a rustic choice. Dutch doors were originally designed to allow air and sunshine into farmhouses while keeping all the livestock out. This style of door is divided horizontally so that the top half may swing open while the bottom half remains closed. Dutch doors are still primarily made from wood as they have been for centuries. The signature of a modern style door is its clean, unobtrusive lines accented by large, minimalistic hardware. Geometric patterns can add interest and are a simple way to make the exterior of an older home appear more contemporary. Bamboo, steel and glass are all popular material choices for modern doors. In a world where so many elements are straight, square and rectangle, an arched door adds a feeling of unexpected whimsy and historic nostalgia. 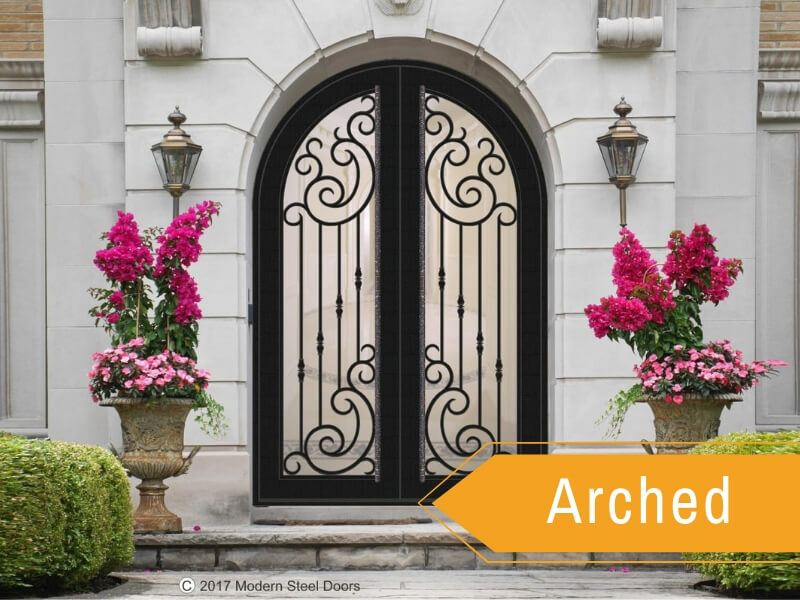 Wondering where you may have seen an arched front door before? They are most common in Tudor style homes. If you fancy an arched door, be aware that their unique shape means that they are usually custom ordered and built to fit rather than mass-produced to a standard spec size. This raises their cost. You have a good idea of what material and style you would like for your new front door. So, in order to upgrade your front door, the next step is to contact a professional company, ask some final product questions and get an estimate on the cost of the door and installation. If you are absolutely committed to installing the door yourself, read up on how to properly measure for a door prior to placing your order. Take some before and after photos because this is a transformation that you will want to remember and share. 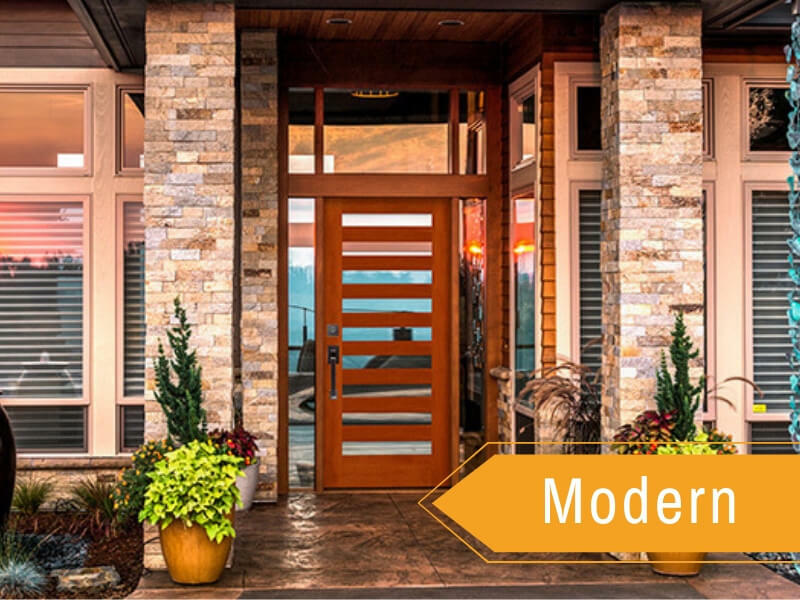 Discover 4 Elements at https://chicagowindowguy.com/home-tips/4-factors-to-consider-when-choosing-a-new-door/ You Must Consider If You Will Change Or Incorporate A Door To Your Residence. A door can easily give numerous points in a home-- safety, thermal barrier, privacy or even possibly an aesthetic focus. The key reason for your door, your budget, the style of your residence and your tastes will certainly all play a role in selecting a new door. Chicago Window Guys serves the Chicago area including north of Lake Bluff and south of Alsip. Call us today for a free quote +(847) 701-4011. These Are The 6 Most Popular Home Window Problems You May Come Across at https://chicagowindowguy.com/home-tips/6-common-window-problems-to-watch-out-for/ . As you carry out regular home window upkeep on your residence, it is vital to additionally be on the lookout for indications of potential problems. Through catching little problems before they come to be big worries, you can easily save on your own both money and time. 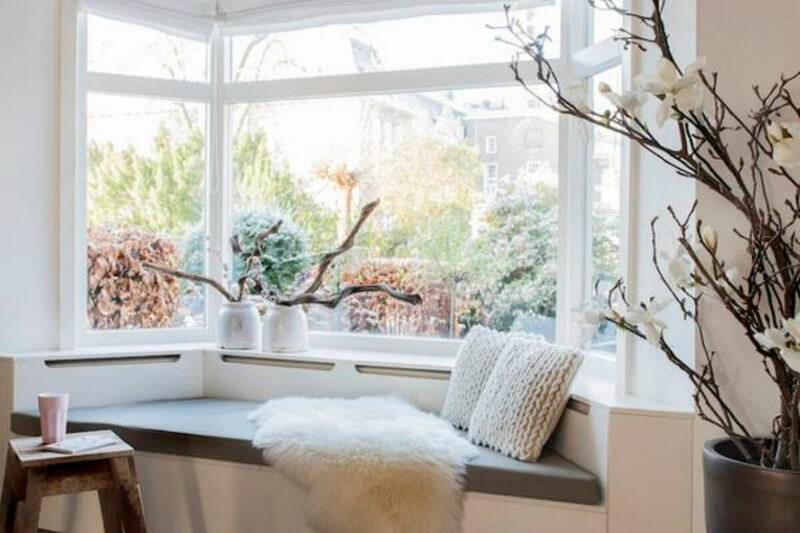 When it is time to get a brand-new residence, understanding what to look for in regards to window wellness may also be valuable. We get it – there are so many window styles out there that it is hard to keep them all straight. Some windows like “bay” and “bow” have such similar names and styles that it is even more complicated to sort out their differences. A bay window is a protruding window that usually consists of 3 panes set up in an angled configuration. The center pane is fixed while the side panes may be either fixed or vented. Bay windows tend to have a contemporary, modern feel. A bow window also protrudes from the side of the house. It typically has 4 or 5 smaller panes which fit together to create a gently rounded appearance. The panes may all be fixed or vented. Traditionally, bow windows speak to the Victorian style of architecture and are often used to evoke a sense of vintage charm. One of the primary purposes of a window is to allow natural light to enter the home. The larger the pane size and the more panes a window has, the more light it lets in. Light streams in through the many panes of a bow window while a bay window isn’t quite as sunny. Part of the appeal of any sort of protruding window in a home is the additional interior space that is gained. If you imagine yourself providing a few sun-loving plants with a happy home in your new window, a bow window will suit your needs just fine. For the bookworm who envisions curling up on windowsill cushion to savor a good book and a cup of tea, a bay window offers a much more comfortable and spacious porch. Some homes have limited amounts of wall space or feature floorplans that flow more smoothly with some window configurations than others. Bay windows are a good choice if you are in the market for a protruding window that isn’t overly wide. From a placement and style perspective, bow windows offer an opportunity to do something different. Unlike bay windows, bow windows may be positioned to wrap around the corner of a building to form a turret shape and create a statement nook area inside. If you have researched your options and are still on the fence between the bay and bow styles, cost may be the tipping point. More openings and more individual panes of glass make the bow window more expensive than the bay window. All else being equal, if you are looking for the more economical choice, we recommend a bay window. 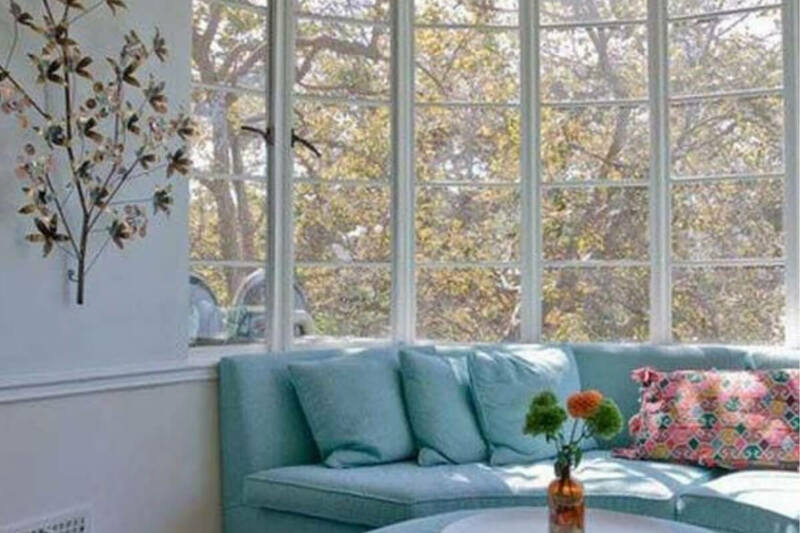 We want YOU to win the battle between bay windows vs bow windows. No matter which window style you have in mind, we have expertise that can make the decision-making process smoother. 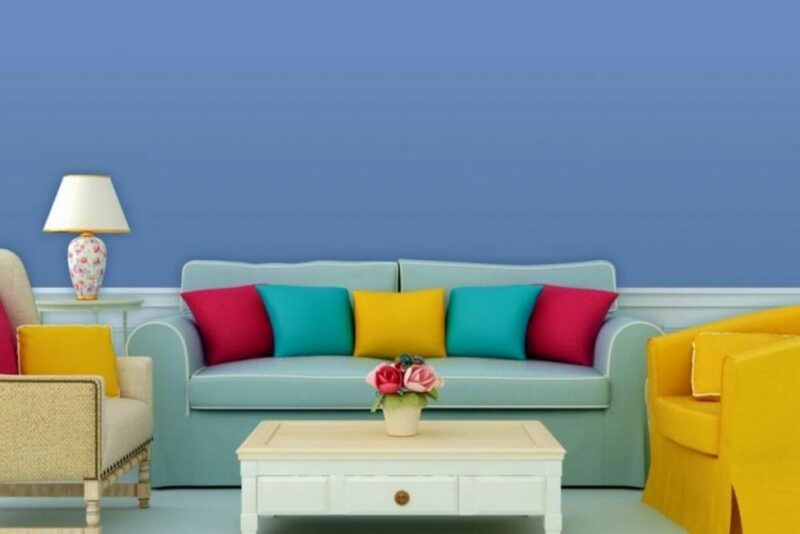 When you are ready to price the options, we will provide you with our best quote right away so you can make the decision that is best for you and your home. Let’s get started! It’s subtle and easy to miss if you aren’t paying attention, but each little gap around your windows and doors provides an unwelcome pathway for airflow. In the winter, air leaks allow frigid cold air to pour in. During the summer, your air conditioner fights to keep up with the influx of hot, humid air from outside. Your home’s energy efficiency suffers. The solution is simple: save yourself some money by learning how to check or air leaks in windows and doors. Start with the most basic means of leak detection – your eyes. Using a flashlight to help you, visually inspect the entire area around the interior and exterior sides of your doors and windows. Note any gaps or cracks that you see. A two-person approach to this technique involves positioning one person on either side of the door or window. Slowly run the flashlight around the edge of the frame. If the person on the other side of the door or window is able to see the light through the frame, there is a gap. Smoke provides another visual clue to the presence of air gaps. To use smoke for tracing airflow, first close all your home’s windows and doors. To avoid tainting the results with errant sources of air flow, turn off any appliances that work using combustion – oven, stove, range, space heaters and furnaces. Create a negative pressure environment inside your home by turning on the exhaust vent fans in your kitchen and bathroom. With the fans on and the doors/windows closed, the air pressure inside your home will be lower than the air pressure outside. The pressure differential means that air will only flow in, not out of your home. Now you are ready to use smoke to help you locate any sources of air inflow. To do this, slowly and methodically move an incense stick around the edges of windows and doors. In each position, hold the stick still for a moment and observe the smoke. If smoke rises straight up, no leak is detected. If the smoke column fluctuates and shifts away from the window or door frame, there is airflow coming through. Visual and smoke-based inspections will allow you to identify the presence of a leak, but they can’t quantify the impact the leak is having on the thermal stability of your home. An infrared thermometer test will show temperature differentials. This allows you to not only pinpoint the exact location of the leak but also provides data on just how severe the leak is. On a very hot or very cold day, use the thermometer to compare the temperature all the way around the frame of a closed door and window. If you find an area of abnormal heat or cold, it can indicate a leak. Once you have determined the source and severity of the leak, its time to fix or replace the product. 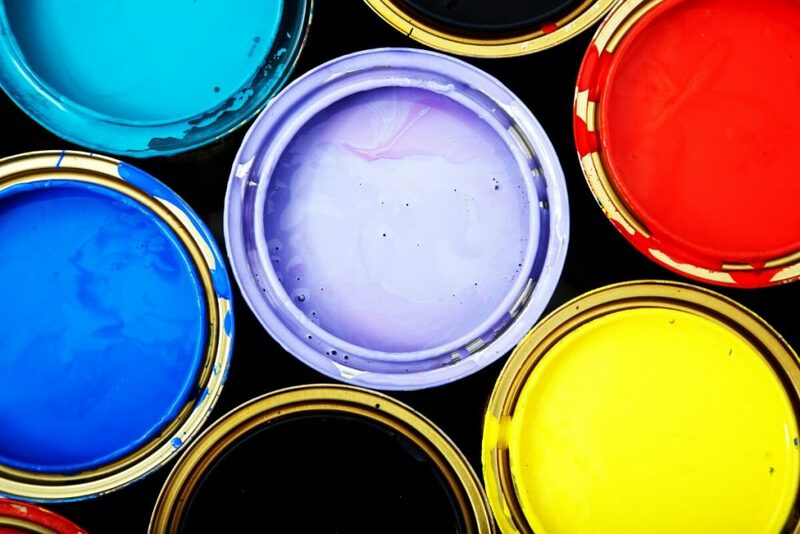 Many leaks can be sealed with caulking. For doors, an adjustable threshold or new weather-stripping may also remedy the situation. If the leak is more severe, it is time to call in the experts. We can assess your situation and provide a plan for fixing it. Just contact us and schedule a free consultation. As you perform routine window maintenance on your home, it is important to also be on the lookout for signs of potential problems. By catching little problems before they become big concerns, you can save yourself both time and money. When it is time to buy a new home, knowing what to look for in terms of window health can also prove beneficial. Homes with double or triple pane windows enjoy improved energy efficiency and suffer less rapid thermal transfer than those with single pane windows. Double and triple pane windows also have the potential to suffer from window seal failure which compromises their effectiveness and their visual appeal. To determine if a seal has failed, check for dirt, fog, haze or condensation between the panes. When standing outside, you may also observe a slight distortion of the glass in the center of a pane whose seal has failed. Wood frames are a classic and visually appealing design choice for homes. This material also requires careful inspection and routine maintenance. Exterior wood trim is exposed to the elements and must be scraped, sanded and re-painted or stained as needed to protect the wood from moisture. 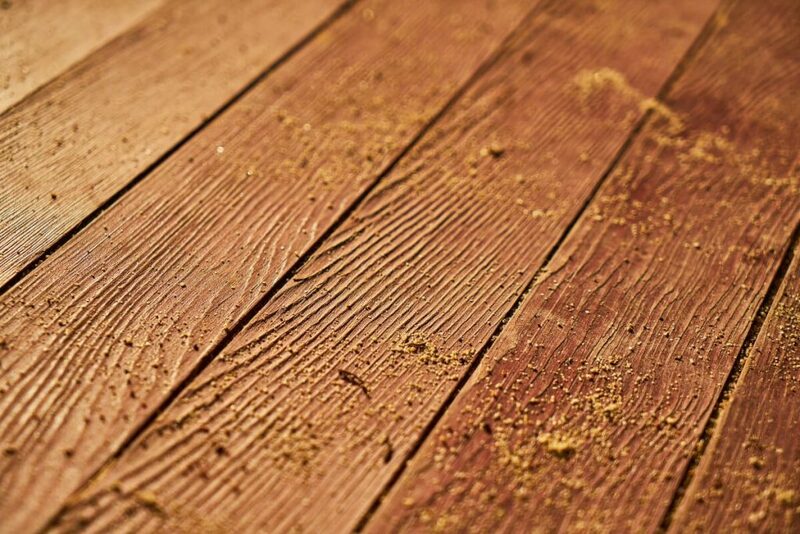 If moisture is allowed to seep into the wood, it can cause rotting and structural instability. Check wood trim for peeling paint/stain and for signs of rot. If the space between the window frame and the wall is not sealed properly, water may infiltrate into the wall of the house. This is a problem which is of serious concern because if the leak isn’t noticed and resolved, the water can linger in the wall. Over time, the water can rot the wall from the inside out. Not only will the window need to be repaired or replaced, but the home’s wall itself will need to be repaired and the damage can be extensive. You may also have to deal with mold and mildew. Water intrusion can be difficult to detect in its earlier stages. Look for staining of the interior wall, especially in the areas by the bottom of the window sill. Feel for moisture in the same area immediately after a rain storm. Whether due to operator error or normal wear and tear, window hardware can take a beating over time and may eventually break. If your windows have hardware like handles and locks, take the time to inspect them and be sure they are in good working order. While you are inspecting your windows’ hardware, it is a perfect time to open and close each window. Note if the window has difficulty opening or closing as this may be a sign that the hinge or hardware need maintenance. Tree branches, errant birds and rocks flung from lawn mowers all have the potential to crack window panes. Just like cracks in the windshield of your car, the crack in your window may start small and then expand over time as it is exposed to freezing and thawing. After thoroughly cleaning both the inside and outside of each window, inspect the windows for any signs of cracking and deal with problems right away. Catching damage early will save you time, money and headaches. Avoiding damage altogether by following a preventive maintenance routine is even better. Simply take care of your windows and your windows will take care of you. Unless your home still has single pane windows, your windows have seals and those seals have the potential to fail. Understanding what window seals are and how to tell if they have failed will help you to catch any problems right when they happen. What is a Window Seal? The presence of window seals is one of the key differences between single and double or triple pane windows. Windows with seals are constructed from 2 or 3 panes of glass which are separated by a thermal spacer of an inert gas or a partial vacuum. The series of panes and spacers is sealed together at the edges to prevent the gas/vacuum from escaping and contaminants from infiltrating. How Can I Tell If My Window Seal Has Failed? 1. Windows appear dirty even though they have been freshly cleaned. A broken window seal is no longer able to keep out dust and dirt. On windy days, small particles get blown in between the panes and become trapped there. Small bugs may also work their way in. If you have cleaned both the inside and the outside of your windows, but they still look dirty, the dirt is most likely lurking between the panes and is caused by a seal failure. 2. Condensation occurs between the panes of glass. The purpose of window seals is to create a thermal barrier between the inside and outside of the window so that heat transfer is lessened. When the seal fails, the space between the windows is directly exposed to temperature and humidity fluctuations. Moisture becomes trapped between the panes and is visible in the form of condensation. The condensation is likely to be most prevalent during periods of extreme temperature and humidity fluctuations. Rather than waiting for the weather to change, you can test for condensation by intentionally creating a temperature differential and observing the results. If you are seeing water droplets, fog or frost between your window panes, your window seal has likely failed. 3. The window panes appear distorted in the center. The construction of sealed windows is such that the inert gas or vacuum pocket is designed to exist in a state of equilibrium with the glass panes. If the seal fails, the gas leaks out or the vacuum is replaced with air. This can alter the structural stability of the window pane itself, causing visual changes. To check for this, stand outside and observe the window from various angles and distances to look for distortions. The most common area for distortions to initially form is in the center of the glass. What Causes Window Seals to Fail? If your window seals have failed, it may be due to defective manufacturing or damage that occurred during shipping or installation. Extreme weather conditions with accompanying temperature and humidity fluctuations are hard on windows and can also lead to seal failure. Even if windows are manufactured, installed and maintenanced perfectly, seals may still fail as the windows age. What Should I Do If My Window Seals Have Failed? The first step to take if you suspect your seals have failed is to pull out your warranty paperwork and confirm whether your windows are still covered. Many windows come with a lifetime warranty that helps protect you from product failure. Whether your windows are under warranty or not, we can inspect the windows and give you a no-obligation quote. Contact us today and we will be happy to help you get your home’s windows back to looking and functioning their best. With your research complete for how to pick the best window company and have found a company that you like. Now before you sign on the dotted line, take the time to get the answers to some important yet often forgotten detail questions like. Lake Bluff, Illinois' top provider of quality replacement windows and doors. 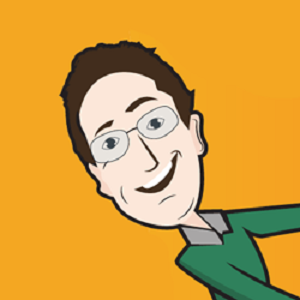 My name is Russ Armstrong and I focus on offering energy efficient options for any home. All of our products and services are backed by a lifetime guarantee. Call us today for a free estimate and to find out how you can save money on your heating and cooling bills.